In this Plenary Session, three panelists, Dawn Whitten, Daniel Robson and Belinda Robson come together to give their go-to herbal remedies for conditions affecting men, mothers and children. Blood in the Stool of a Thriving Breastfed Baby - Food Allergy? Blood in the stool is a relatively common presentation in young infants with both serious and benign causes. This Case Study provides an opportunity to highlight the important differentials of blood in infant stool and explore a naturopathic approach to treating probable allergic proctocolitis. Blood in the stool is a relatively common presentation in young infants with both serious and benign causes. This Case Study provides an opportunity to highlight the important differentials of infantile blood in stools (haematochezia) and explore a naturopathic approach to treating probable allergic proctocolitis. Allergic proctocolitis is a non-IgE mediated food protein allergy observed in thriving exclusively-breastfed infants and is probably one of the more common causes of haematochezia in this population. It has been proposed that this condition is a milder version of Food Protein Induced Entercolitis Syndrome (FPIES), a more serious condition typically restricted to formula-fed infants and infants who have commenced solid foods. Dawn Whitten is a naturopath, herbalist and an International Board Certified Lactation Consultant. She has been in clinical practice for 15 years, mostly in busy apothecary and clinic settings where she has had the opportunity to work with many mothers and babies. Dawn blends practice with clinical and academic writing and enjoys participating in peer-education. She is passionate about sharing her knowledge about lactation and infant and toddler health in the naturopathy field. She is part of the collective running Goulds Natural Medicine, an apothecary and clinic, with associated herb farm, established in Hobart Tasmania in 1881. 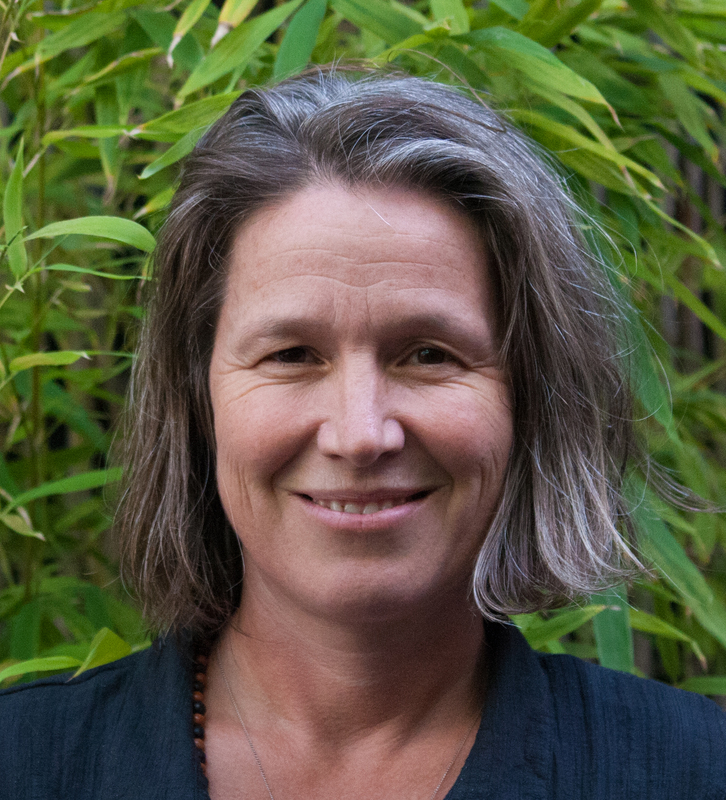 Dawn also coordinates two units within the Evidence-based Complementary Medicine post-graduate program at the University of Tasmania.